✨ CONTEST ALERT!! ✨ Calling all graphic designers! 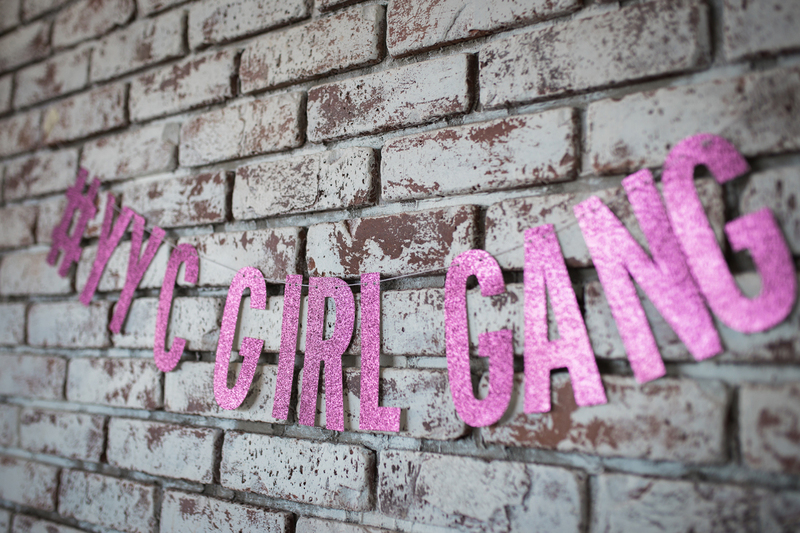 YYC Girl Gang’s birthday is coming and we want to celebrate with a brand spankin’ new logo. A few caveats: by submitting a logo to us, you agree to give us license to the logo. We can use it any time for any reason and you can’t come knocking for any royalties or money after submitting it. But, we’ll credit you on our About page on our website and tag you when and where we can reasonably do so (and reasonably is up to us). If we select your logo design, you get a one-time design payment of $250. 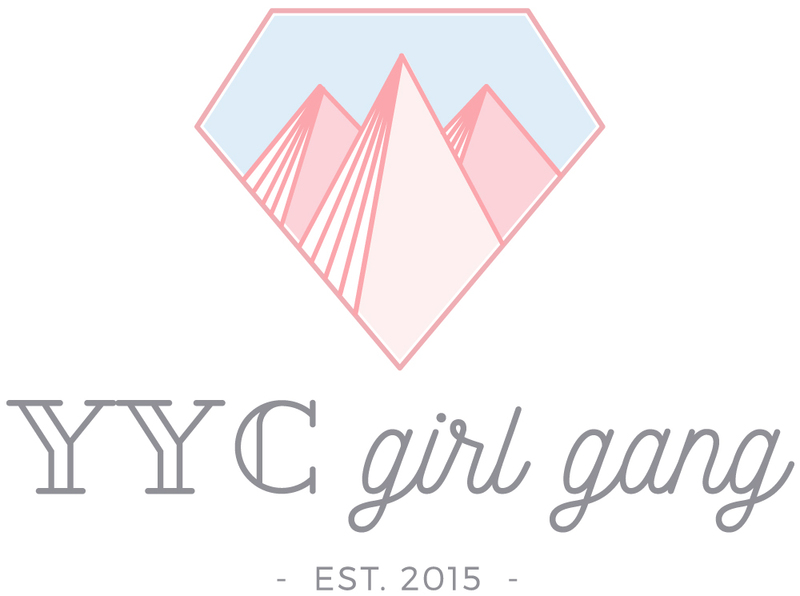 Submit your design by November 15th to yycgirlgang@gmail.com. We’ll announce the winner on our birthday on November 20th!